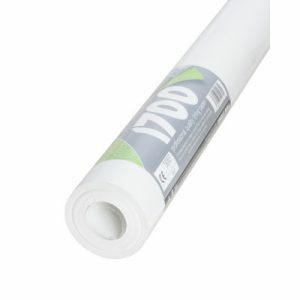 This high performance wallpaper paste has a mould-resistant formula. 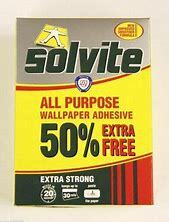 The job is made simple with Solvite. 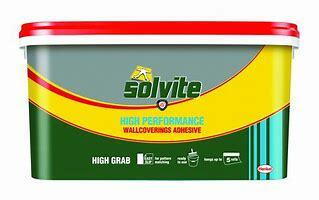 Edge curl is prevented with this adhesive, ensuring a quality finish every time. Plus, matching is made effortless with easy slide. 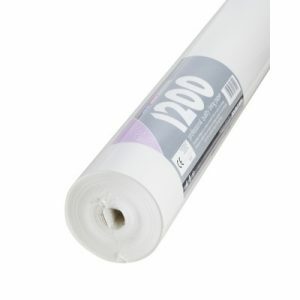 The heavyweight adhesive is packed with added polymers to give it the extra strength you need for your decorating designs to last a lifetime.